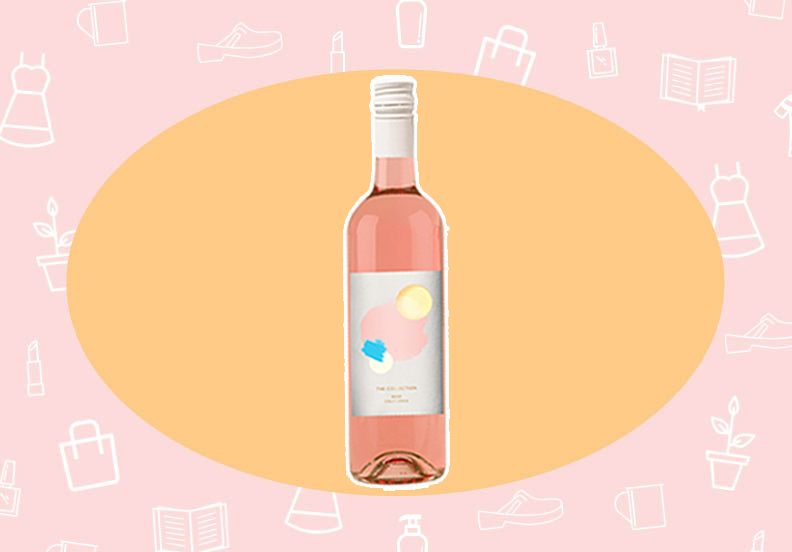 If there’s two things I love, it’s a glass of rosé and a bargain. So obviously when I heard Target had a new line of $9.99 wine, I was intrigued. Target came out with a $5 wine line last year called California Roots, but now they have a higher-shelf, fancier, “more expensive” wine with a fancier name: “The Collection.” There’s a cabernet sauvignon, red wine blend, pinot grigio and chardonnay—but my favorite is definitely the rosé. I will say I prefer the taste of the $10 Target wine to the $5. It tastes more expensive (and, well, it is), and it’s bright and refreshing. My friends and I drank a glass of $18 wine we got at the liquor store around the corner alongside this, and we couldn’t tell the difference between the $18 wine and Target’s “The Collection” wine. It’s perfect for when you don’t want to spend much, but you wanna show up to a party with something more than a $5 Target wine. Instead, try a $10 Target wine! I’m more of a skincare product hoarder, and I only have a handful of makeup products that I keep on heavy rotation. But very rarely do I leave the house without a swipe of rose pink lipstick. Because lipstick is such a cornerstone of my beauty routine, I’m okay with spending a little more moolah on a great lip color. And yes, $55 for a lipstick is enough to make my palms sweat, but unfortunately this is the price point of some of my all-time favorite lipsticks. 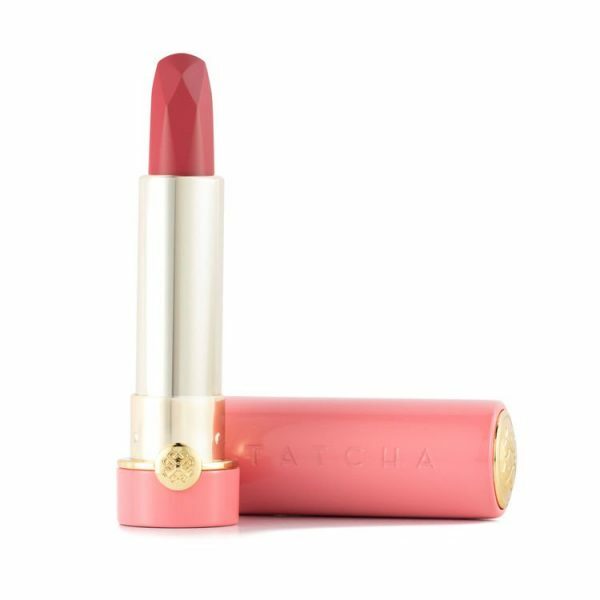 I love Tatcha’s splurgey “Magnolia Bloom Silk Lipstick,” because the formula is so hydrating and long-lasting. I usually have to trade one for the other; I find that some of the moisturizing lipsticks smudge off after an hour. But this one doesn’t budge and feels so good on. Also, the pink and gold tube it comes in is fancy AF. It just feels expensive in your hand before you even put it on your lips. This might be the fanciest lipstick I’ve ever owned. This sweet little patchwork dress from Madewell makes me very excited about the fact that spring is here. It’s a part of the brand’s New Denim Project, which takes textile leftovers from factories and upcycles them into new fabric. It’s super sustainable, and even the manufacturing waste from making these clothes gets turned into compost for local coffee beans. I love the vintage feel of this pretty frock. It makes me want to find the nearest rose garden and go twirl in it. I don’t have any tropical vacations on the calendar, but I’m still on the hunt for the perfect bikini. I’m very into Brazilian brand Bromelia Swimwear for their flattering cuts. There are so many swimsuits out there that are super unforgiving and make it hard to actually move around in. I want a swimsuit that I can live my damn life in. I love the flattering high-waisted bikini bottoms and the tie-back bandeau top on this two-piece. I’m also a sucker for a palm print, and this one is exquisite! I bought very, very cheap towels years ago and I have never replaced them until recently—and oooo, is it a game changer! I can’t believe I was using those ratty old bath towels for so long. I recently had a lot of house guests, and it finally made me realize that I had to upgrade my entire towel situation once and for all. 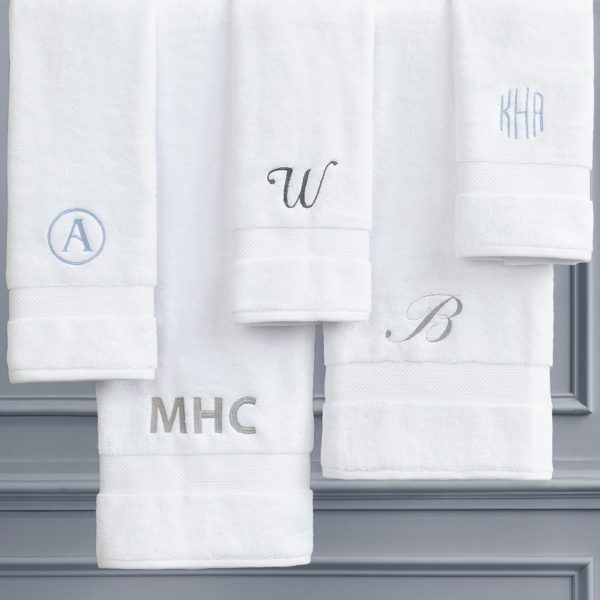 I’m obsessed with Crane & Canopy towels because they feel like the kind of towels you get at a 5-star luxury hotel, and no, they ‘aint cheap, but high quality towels are typically a bit of an investment. I know some people prefer very thin Turkish towels for their absorbency, but I like really thick “hotel” towels because they dry me off and keep me nice and warm. Those thinner towels never get me warm enough. And there’s nothing better than wrapping up in a big ‘ole soft towel after a hot shower. Pretty please? With a cherry on top? I love this print by artist Robyn Blair Davidson. 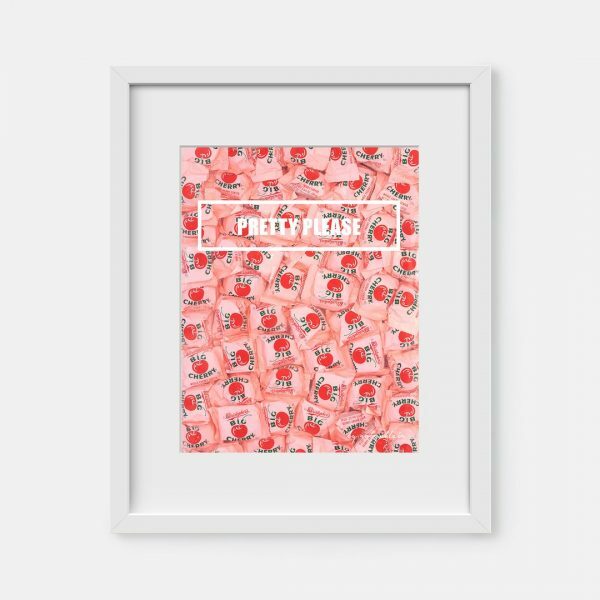 It probably wouldn’t surprise you to know that I have a bit of a millennial pink theme in my apartment, so this art print would go perfectly. 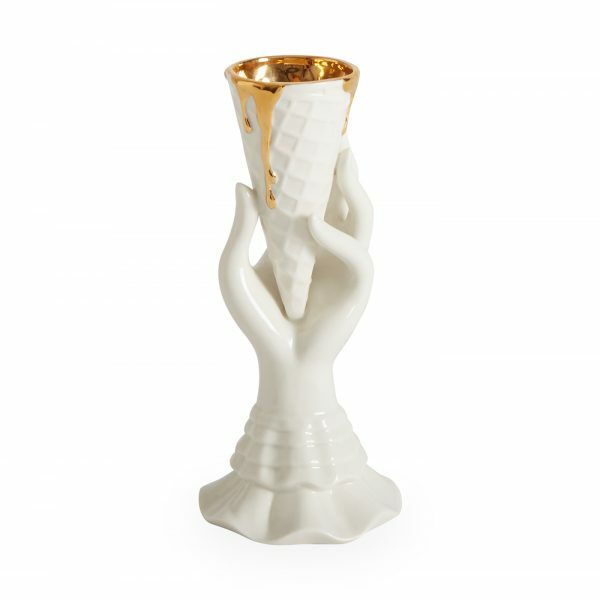 This vase combines my favorite things: ice cream and flowers. Jonathan Adler just gets me.